Mini Oreo Stuffed Chocolate Chip Cookies are an irresistible, 2-ingredient dessert recipe that will go fast! We’re well into the second quarter, ahem, I mean, Day 2 of Super Bowl Recipes Week, and after popping a few of those Mini Corn Dog Muffins, I bet you’ll want to sink your teeth into something sweet next. 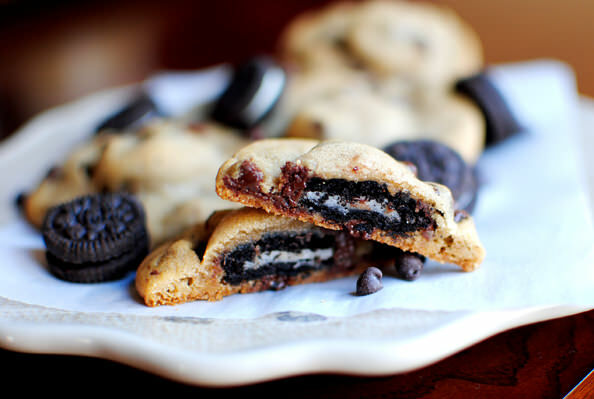 Perhaps an Oreo Stuffed Chocolate Chip Cookie will do?! 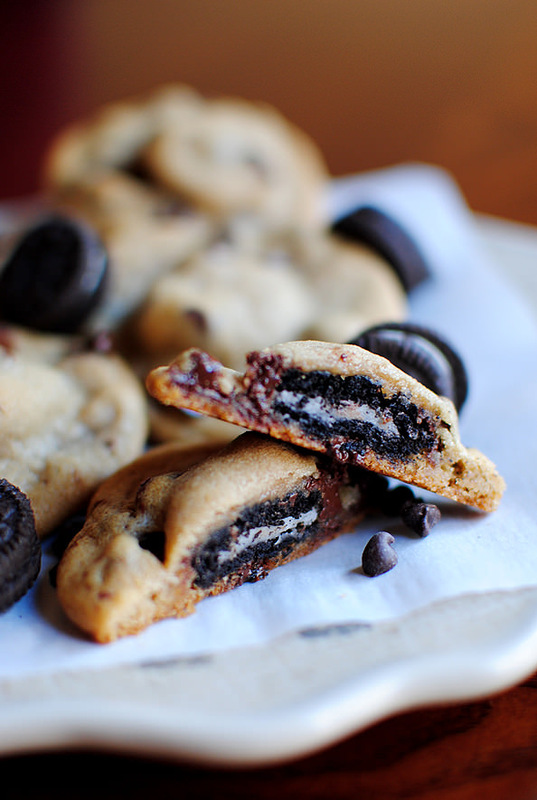 A MINI Oreo Stuffed Chocolate Chip Cookie, even?? Gahhh I just love miniature things! Outrageous stuffed cookies are all the rage on the interwebs right now (which I totally get – Caramel Filled Chocolate Cookies had me at hello,) but since it’s the Super Bowl and you’ll probably be snacking on a variety of goodies, I thought I’d “lighten” things up a bit by using a mini Oreo to stuff between layers of chocolate chip cookie dough instead of a regular sized one. 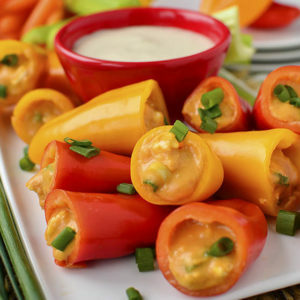 They’re perfect for nibbling between field goals! 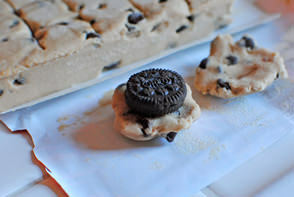 As if it couldn’t get any better, this recipe has TWO ingredients: Pre-made cookie dough and Mini Oreos. How’s that for easy? 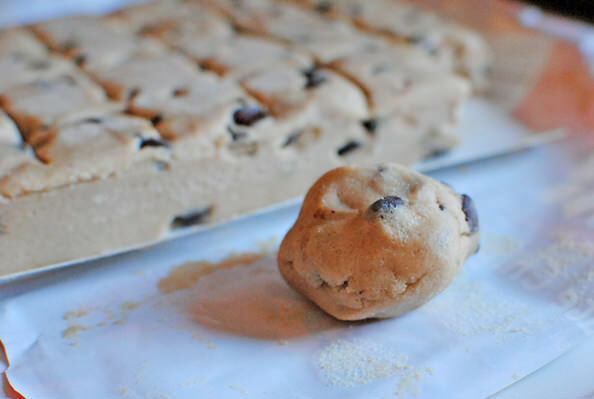 You could totally use your own chocolate chip cookie dough, but if you’re making three or four dishes on Super Bowl Sunday like I am, you’ll want all the help you can get in the kitchen. 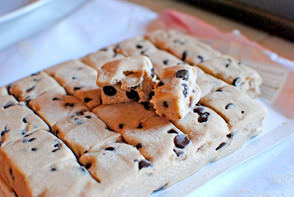 Grab a package of cookie dough that makes 24 cookies, and start by breaking off one of the squares, then dividing it in half. Seal up the edges, and bake according to package directions. 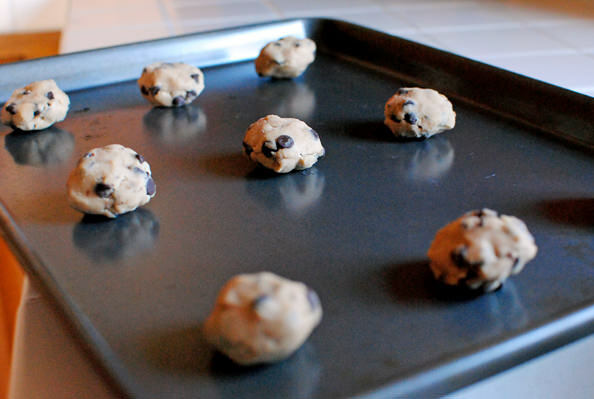 Preheat oven according to cookie dough package directions. 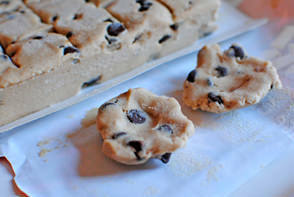 Break off dough for one cookie, split in half, and flatten each half. 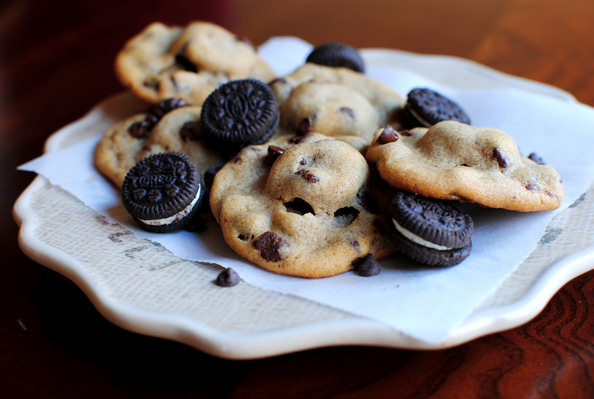 Place a mini oreo on top of one half and cover with the other, sealing the edges. 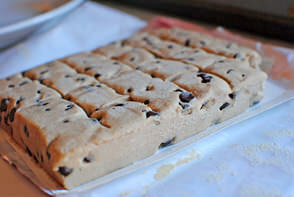 Continue with the rest of the package, then bake according to cookie dough package directions. The irresistible aroma of these buttery, double chocolate cookies filled the entire house as they baked, and nearly sent me into a tizzy. They are craaazy good, and you only need to pop one, or two to satisfy your sweet tooth. 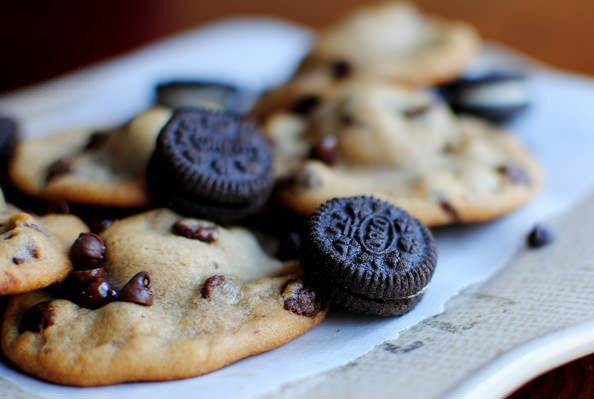 Plus, since they’re just stuffed with oreos, you don’t need to worry about any gooey or liquidy centers oozing out if you don’t seal them tight enough. 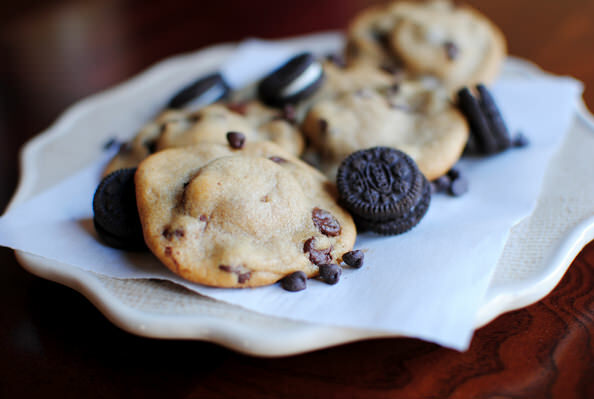 Mini Oreo Stuffed Chocolate Chip Cookies for MVP! Looks good! Think I’ll try it sunday. 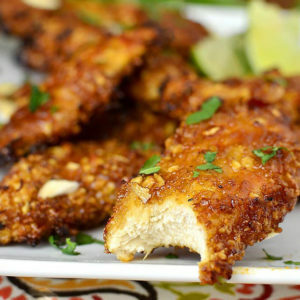 How do you make food to look so good all the time?!?!?! Delicious! Or, you can do mini snickers stuffed cookies, or reeses stuffed cookies, or twix stuffed cookies. The world is your oyster, there are so many options! Enjoy! 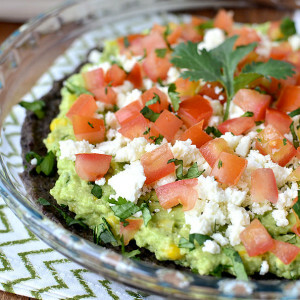 PS I love your week of posting super bowl foods! I think I’m attending a pizza party for it and I cannottttt wait! These would disappear at a party. 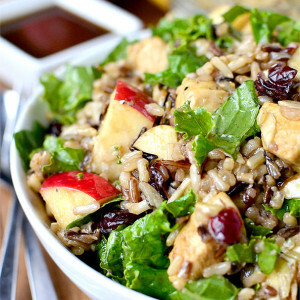 I just showed my fiance this recipe…I think he may possibly become a rare male follower ! 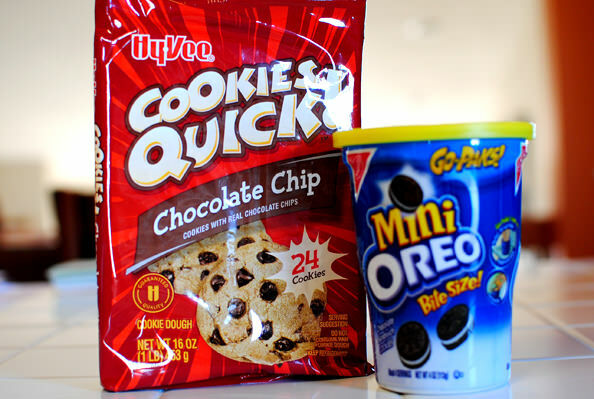 Love the MINI oreo idea! I made chocolate chip cookies last week with half a Reese stuffed inside- delish! Love the Super Bowl theme too! 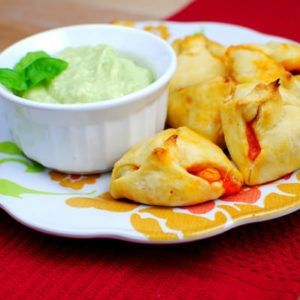 I’ve been looking for a yummy sweet recipe to make for Super Bowl and this is RIGHT up my alley! Everyone loves break and bake anyway, right? Oh my my. I wish I wasn’t on a diet. Are you really going to make me gain ten pounds this weekend? 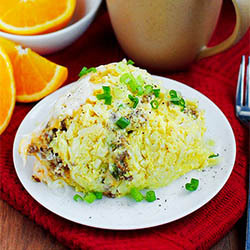 Thanks for another delicious-looking recipe! Awww…the mini version is adorable! Totally putting these on my to-make list. Ummm…yum! What happened to no sugar during the week?!? Did you partake in these nummies (as my 2-year old calls them?). If not, you have superb will power my friend. 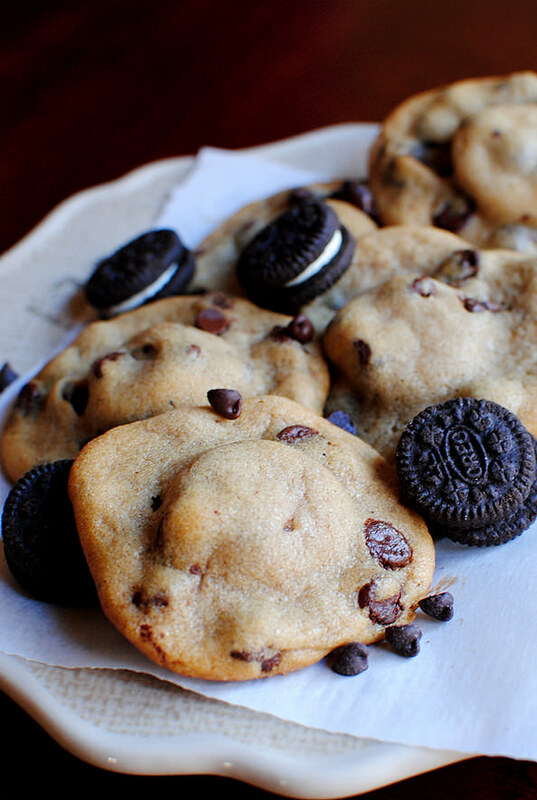 I really like that you used a mini oreo for these cookies. Makes a super indulgent treat just a tad better for ya :) ha! My tradition is to make chocolate chip cookies on my kids first day of school for the year which happens to be today (Australia). I got your cookie recipe while at work, immediately locked up early and went straight to the grocery store. Good news is your email was so timely as I had forgotten about making cookies (gasp!). Bad news is I ate FIVE of them! I love/hate you in the nicest possible way. I may be in love with you! Hehe. 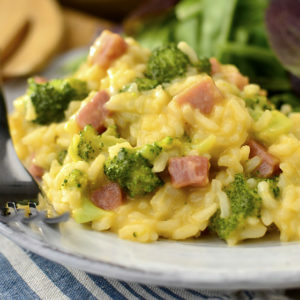 Seriously you are always speaking my language and I’m all about super simple recipes! And honestly, I’m a fan of premade dough, don’t fix it if it ain’t broken! 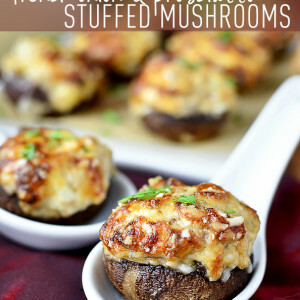 Wow I might just have to make these this weekend! I’m sure they would be a BIG hit!! 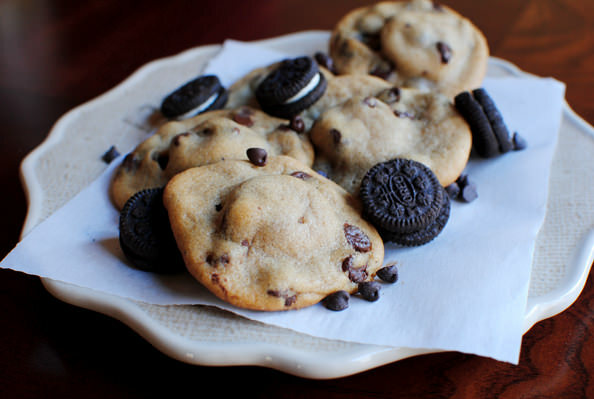 stuffed cookies are seriously the best thing ever. OMG wow. Those look delectable. Goodbye healthy eating….at least for this one dessert! Sorry Monica! We TRY to practice everything in moderation at my house, which includes sweet, indulgent treats! 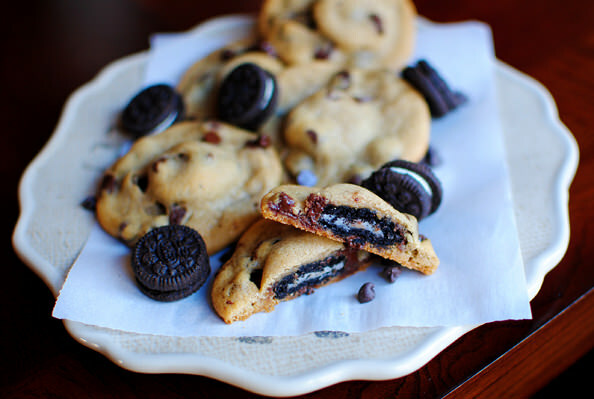 I made these last night and they are awesome…now onto figuring out how to get a full Oreo in a cookie and they will be perfect! No way!! I can’t believe this recipe. Too fun and decadent!! Three of my daughters are girl scouts. So……. when we made your fantabulous recipe yesterday, we decided to make a little experimental batch of cookies stuffed with Thin Mints!!!! HOLY MOLY were they good. Very minty AND incredible texture! Thank you – yer the bomb! yet another blog to follow. wonderful. 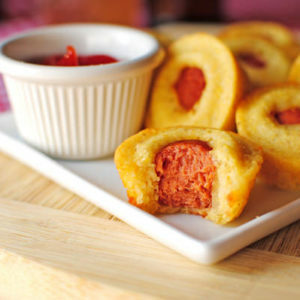 i just found your blog on ‘thedailycrumb’ i’m totally making these and the mini corndog muffins. obviously! These look lethal and most likely would result in a tummy ache because I would eat them all myself! Especially if they’re mini, I don’t think I could stop popping them into my mouth!